The Jewish landscape is changing. 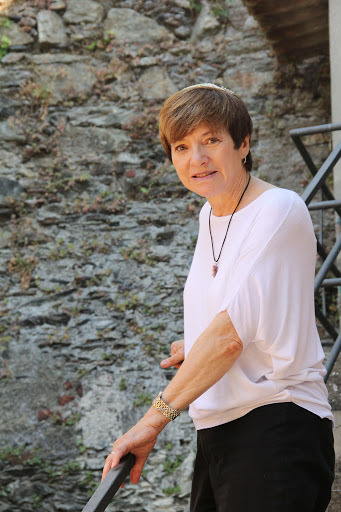 Interfaith and non-traditional families are now a part of our communities and synagogue life includes an interesting blend of traditional and modern approaches to worship, belief and practice. 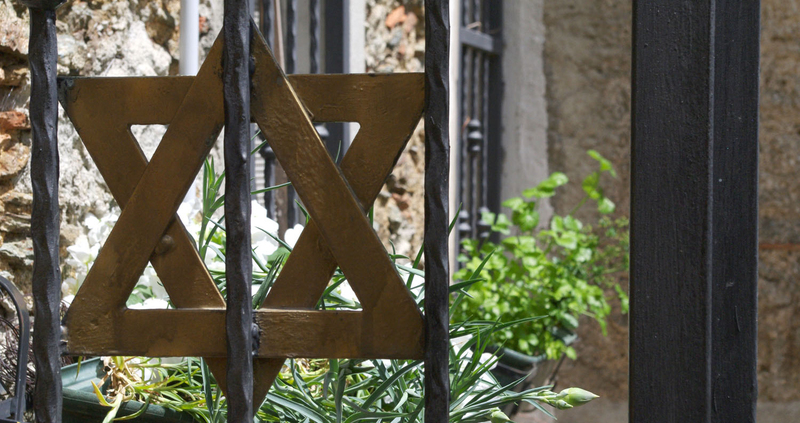 My mission as a Pluralistic Jew is to extend the hand of Jewish welcome to Jews of all backgrounds and to remember that above denominational differences, we are all Jews. 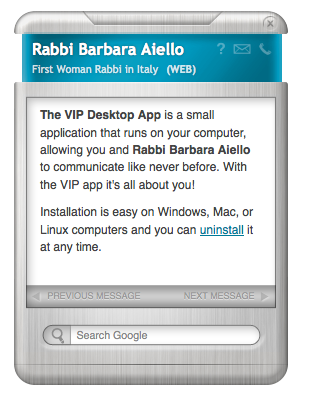 Contact Rabbi Barbara Aiello today!